The Italian association for independent workers, ACTA, responded to these surprise reforms by launching a campaign of “tweet bombing” focused on Renzi’s Twitter account, making the most efficient use of their limited resources. Instead of tweeting and demonstrating over a long period of time, ACTA concentrated their tweets during a two hour period every ten days during lunchtime. This allowed time-stressed freelancers to participate more effectively. The result was a flood of tweets which created a trending topic and captured the attention of the mainstream media. Renzi, a prolific tweeter, was forced to acknowledge that his reforms had harmed independent workers, and on February 17 the Italian parliament passed two amendments which reversed the pension increase and moderated the tax reform. 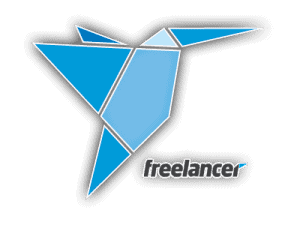 ACTA, which was founded in 2004 and has several thousand members, advocates to improve the condition of freelancers. But ACTA’s membership numbers soared during the 40 days of the tweet bombing campaign. More than twice as many new members signed up during this period as had registered during the entire previous year. The quashed reforms would have increased freelancers’ pension contributions from 27.72 per cent to 30.72 per cent of their income. It would have also abolished a special simple tax regime for young and low-income freelancers – those earning under 30,000 EUR – who previously paid 5 per cent income tax. Instead, all freelancers earning below 15,000 EUR annually would pay 15% income tax, and those earning over 15,000 EUR would pay significantly more. ACTA has been arguing to reduce freelancers’ pension contributions to 24%. As a comparison, shopkeepers and handworkers – groups with powerful lobbies and connections with political parties – pay only 17% of their wages in pension contributions. The difference between these traditional self-employed workers and newer creative and knowledge workers comes down to a lack of understanding, visibility and political strength. 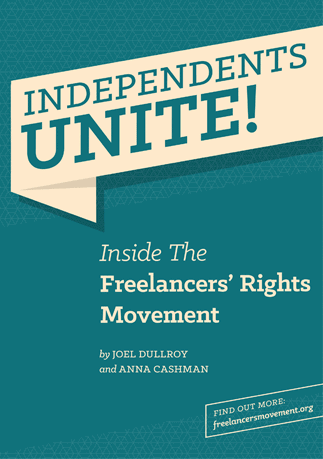 ACTA’s efforts show that new types of freelancers are able to achieve political gains by uniting and campaigning creatively.